duh! 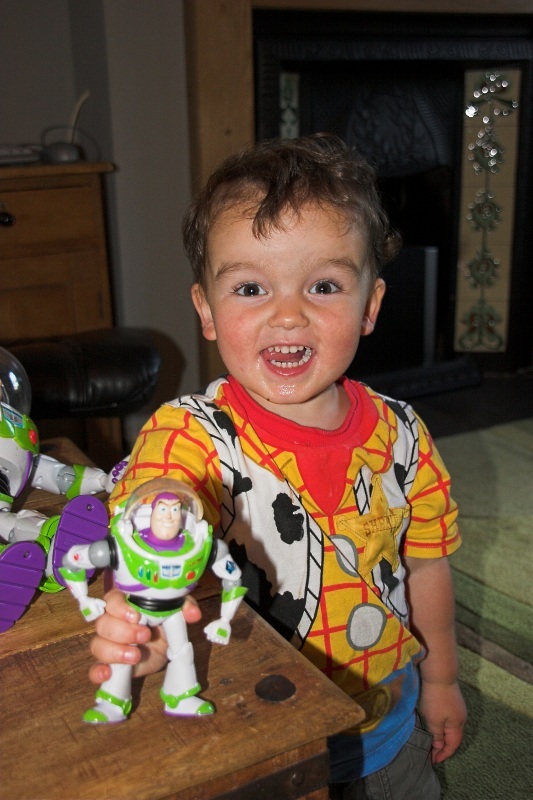 thats baby buzz! Daddy buzz is sat on his arse in the background.